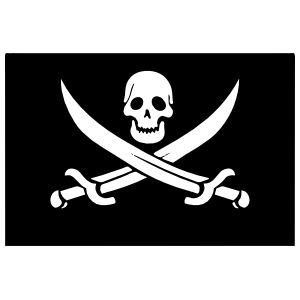 Who doesn’t love pirates? 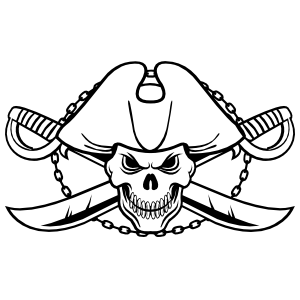 Get the coolest pirate car decals and stickers here. 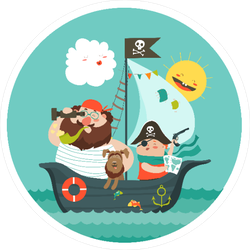 We have dozens of awesome designs to choose from including artistic pirate skulls, pirate flags and even cute baby pirates. 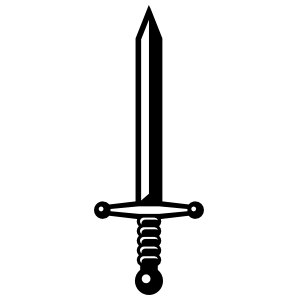 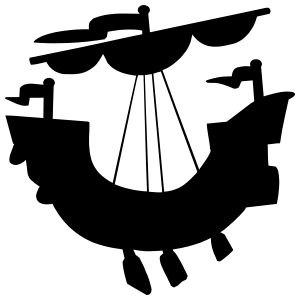 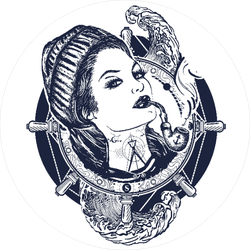 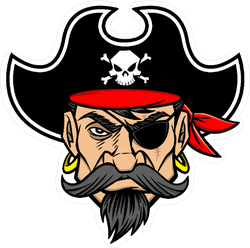 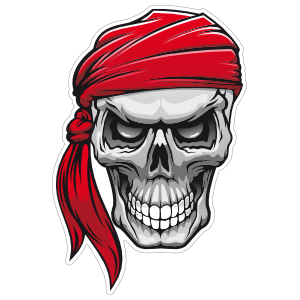 Get your pirate stickers and decals here. 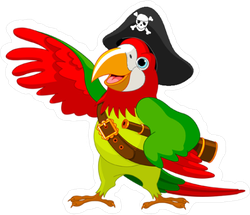 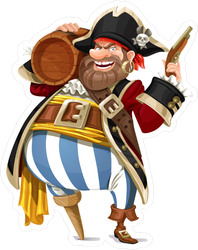 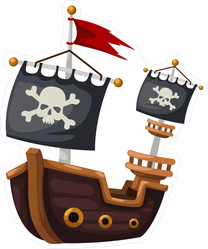 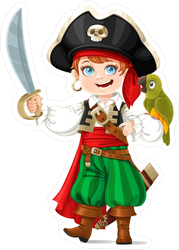 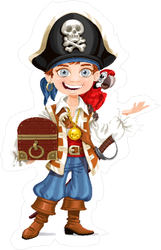 Pirates have been around for hundreds of years but more recently they have been popularized by literature, movies, cartoons and art. 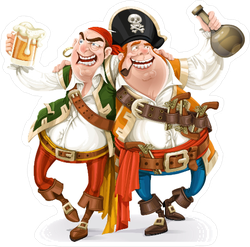 Despite piracy being a criminal activity, pirates have been glamorized over the centuries and are now seen as “cool” to most young boys and even adult men. 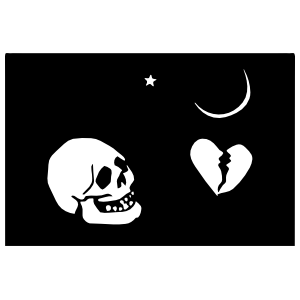 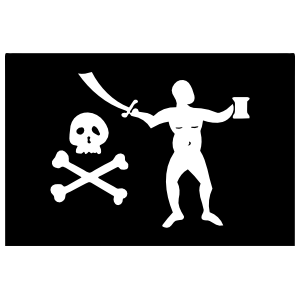 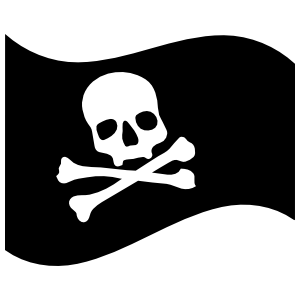 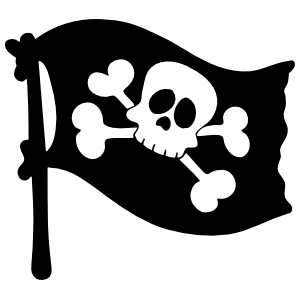 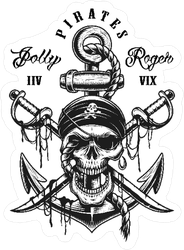 The pirate lifestyle, their attire, and even their iconic skull and bones flags have become extremely popular over the years. 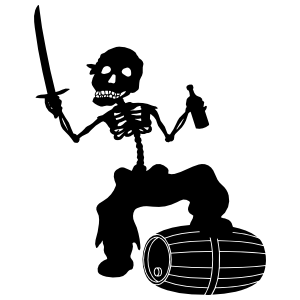 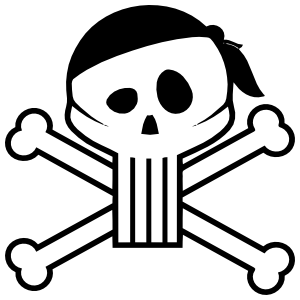 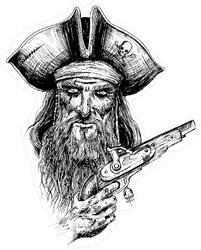 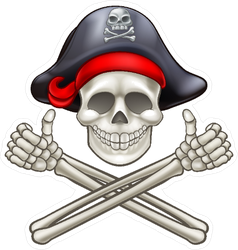 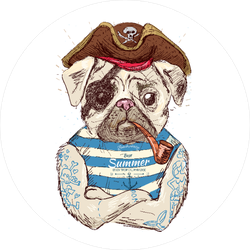 If you are one of the many people who like pirates, for whatever reason, we have a slew of awesome pirate stickers and car decals for you to choose from. 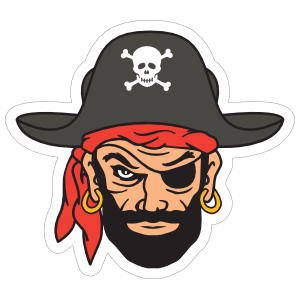 They look great on any car or vehicle or even at home – some people even put them on their tablets, laptops, or guitar cases. 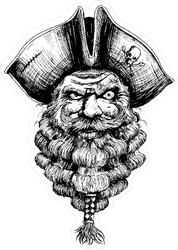 All of our pirate stickers are made of high quality vinyl material that is made to last for years, even outdoors. 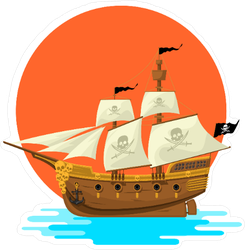 You can apply them to any clean, smooth surface indoors or outdoors. 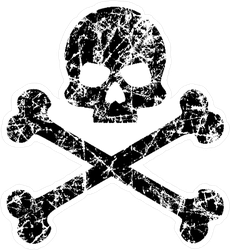 They are easy to remove and won’t leave residue or damage car paint when removed. 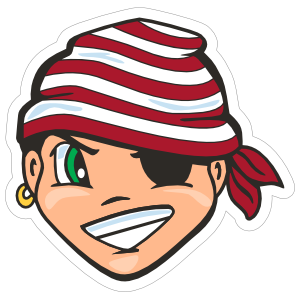 Find your favorite pirate sticker design, personalize it and order online.